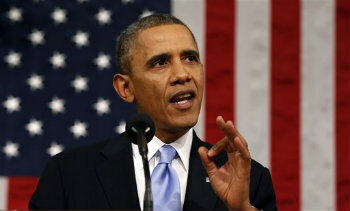 President Barack Obama unwrapped a retirement option for workers whose companies dont have a 401(k) plan during his State of the Union Address. At least it’s a start. Modest and maybe with a hole or two, President Barack Obama unwrapped a retirement option for workers whose companies don’t have a 401(k) plan during his State of the Union Address.